Rated on looks, scent, and flavor, Sweet As! 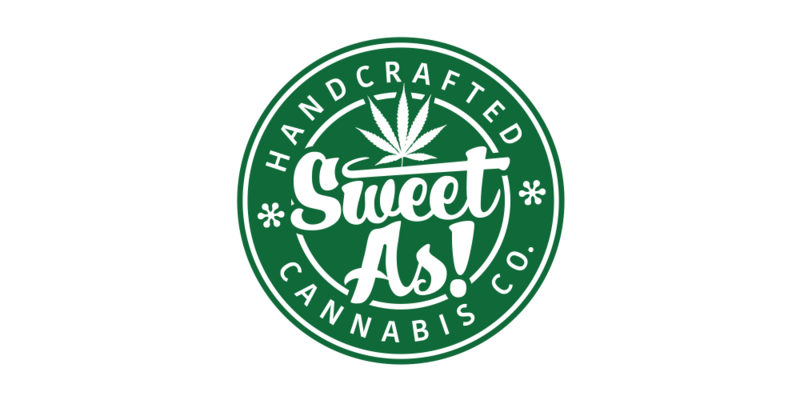 Cannabis is your brand for consistent, quality cannabis products. Elements is a curated selection of flower and concentrates. We find the best farms in Washington State and brings their cannabis to you.